DermaSmooth Boutique has partnered with VI Aesthetics and now carry the full VI Aesthetics peel line of powerful professional treatments for our customers. These peels not only enhance but are result driven treatments and geared to optimize your skins health and appearance. 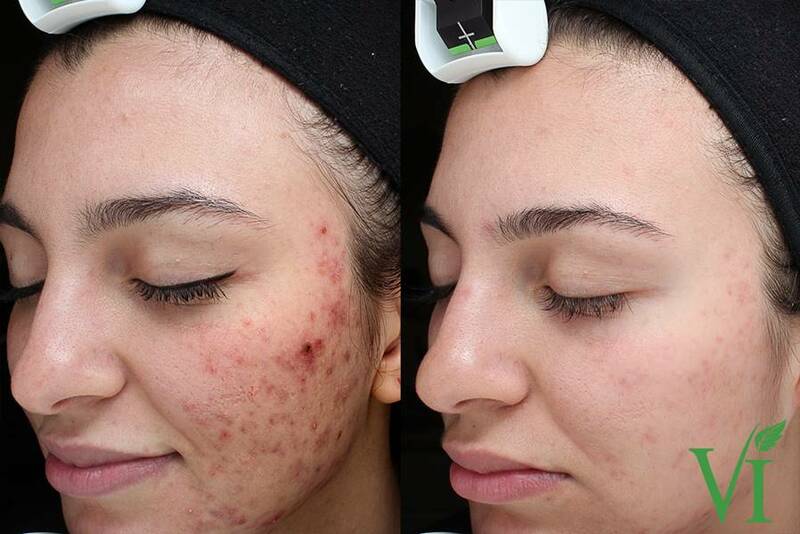 These Peels from VI Aesthetics will address acne and pigmentation issues and are great at reversing the signs of aging, along with repairing sun damage through this professional skincare treatment. 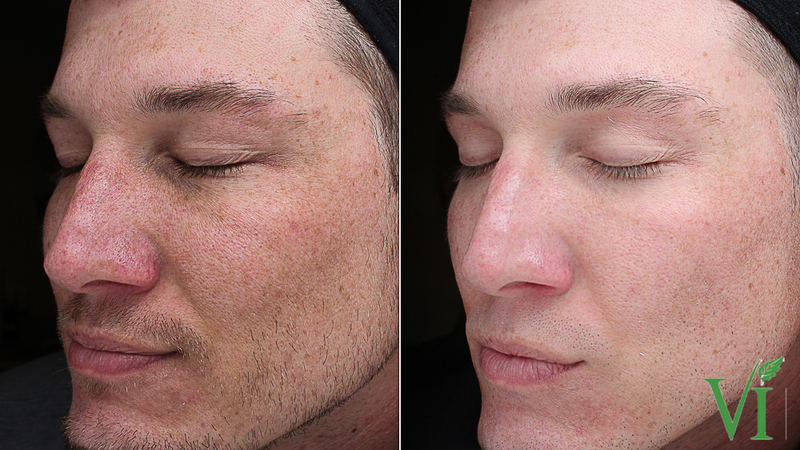 With the full VI Peel portfolio offered at DermaSmooth Boutique in Commerce, Mi you will see stunning transformations. We promise to deliver confidence through our deep advanced skincare back ground. These peels are non-invasive aesthetic solutions for your skincare needs. Some of the benefits of a chemical peels? The purpose of doing a skin peel is to strip the top surface of your skin by removing damaged layers, With a goal of promoting new collagen and healthy skin cellular growth as this happens it will reduce acne scars, fine lines and wrinkles and generally gives a more youthful and toned appearance to your skin. You will notice after your peel that your skin will hydrate better and that your moisturizer will penetrate easier because all the congested skin has been removed. Chemical peels work on most areas of the skin from Face, Neck, Chest, Back, Hands and Legs. What Makes DermaSmooth Boutique Unique! We strive to be the very best advanced skin and laser hair removal center in the greater Metropolitan Detroit area. We have all of the most modern equipment available today to be able to offer our clients the absolute best skin services and treatments today, along with our equipment and professional staff we have partnered with VI Aesthetics the leader in safe and effective advanced skin peels. DermaSmooth Boutique operates under the direction of a medical director, along with a great group of licensed skin care professionals to serve all of our clients needs. If you are unsure or have any questions regarding this treatment please call DermaSmooth Boutique at 248-341-3699 to set up your free skin anylisis we will give you a detailed course of action to best suit your needs. Remember DermaSmooth Boutique of Commerce, Mi for all of your Advanced Skin Care and Laser Hair needs.